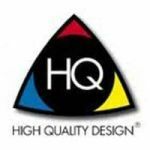 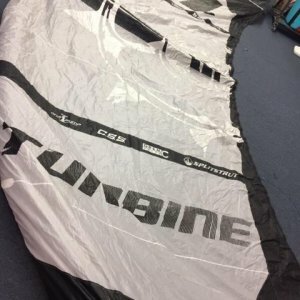 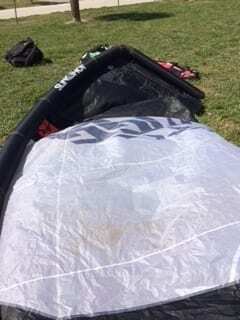 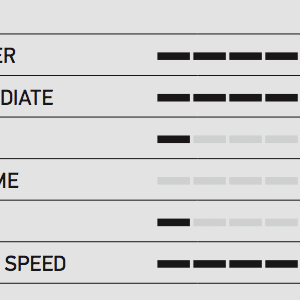 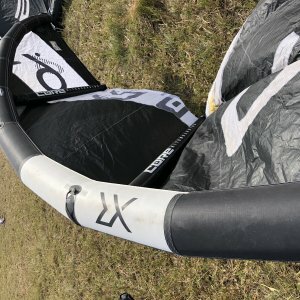 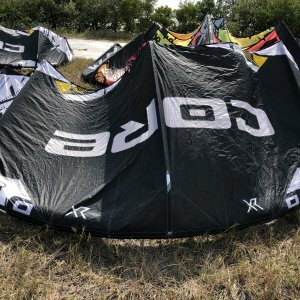 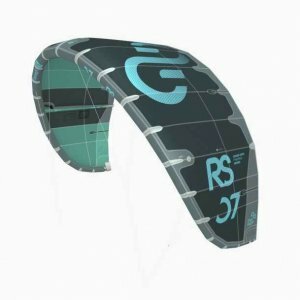 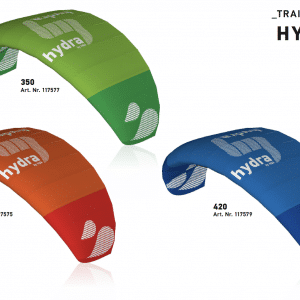 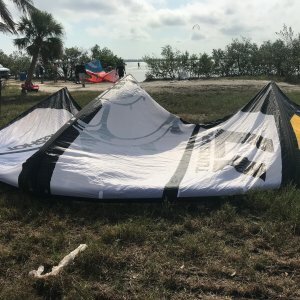 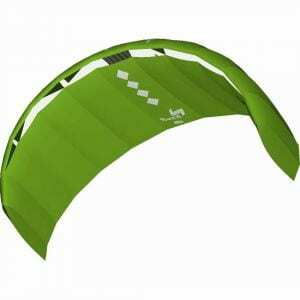 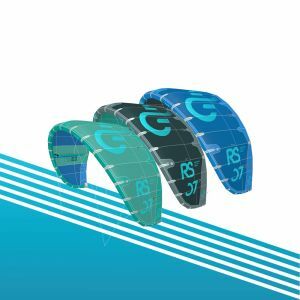 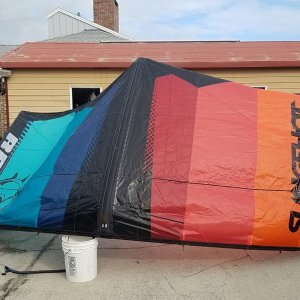 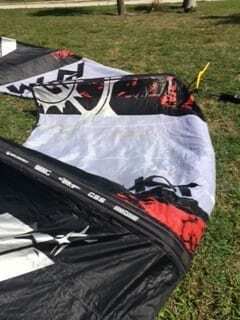 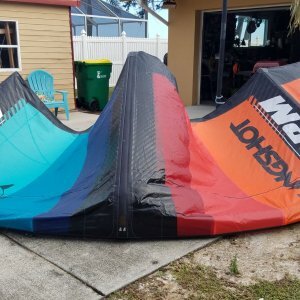 HQ4 Fluxx 1.3 R2F Great for Intro to Kiting! 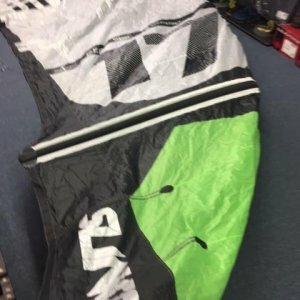 Categories: Kites, Land Kites, Trainer Kites. 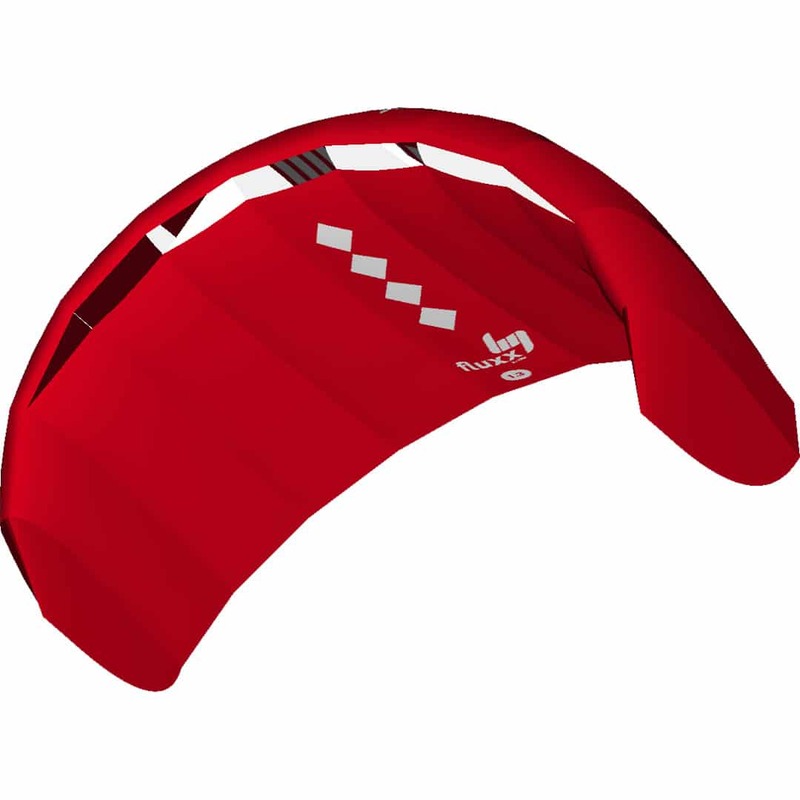 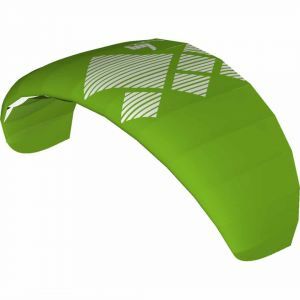 Optional Accessory: Safety System– This safety system for 2-line control bars makes it possible to release the control bar in an emergency without loosing the kite.